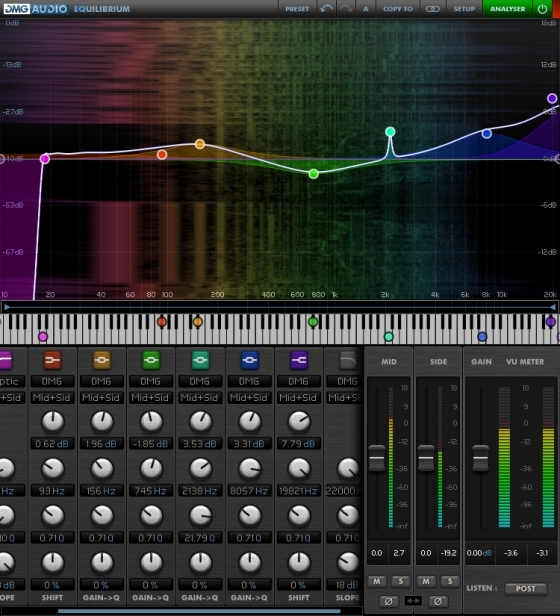 Featuring full loudness metering and DMGAudio's algorithms this is not your traditional dynamics processor. 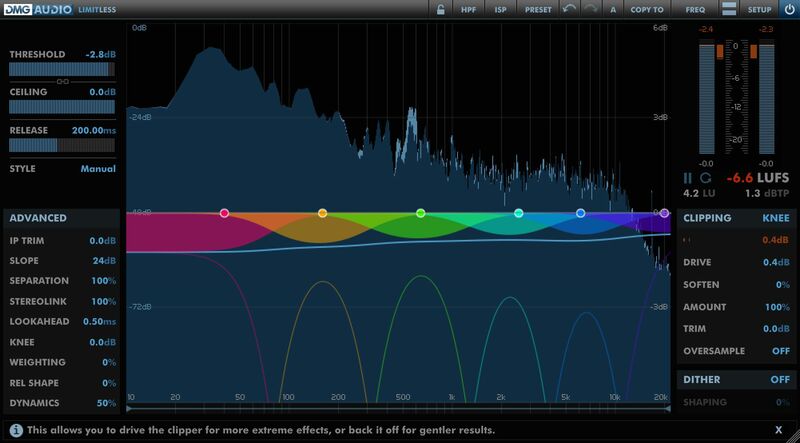 Limitless implements multi-band dual-stage processing that intelligently separates dynamics and transients, and generates the smoothest possible gain reduction curves. Featuring full loudness metering and DMGAudio's state of the art algorithms this is not your traditional dynamics processor. DMG Audio has launched Dualism, a stereo control and analysis effect plug-in for Windows and Mac.